Lisbon is the city to visit at the moment and we can see why! 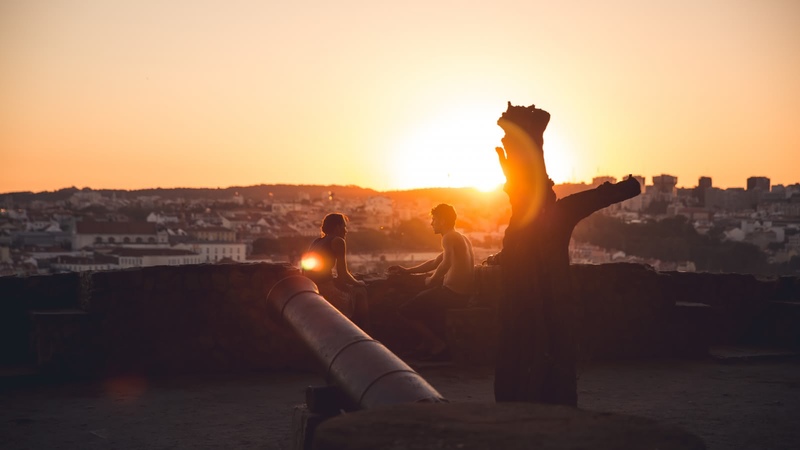 The undulating hills, great food, cool bars and friendly people are just some of the things that make the Portuguese capital special. 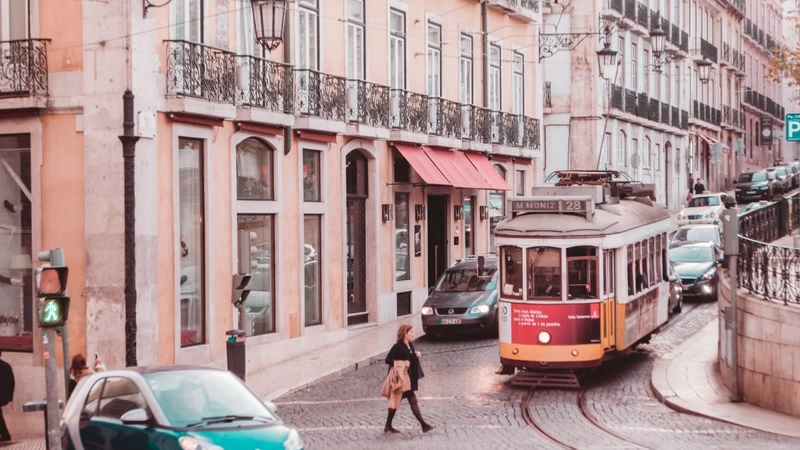 Jump on the number 28 tram (before 10am is the best) for a journey around some gorgeous Lisbon streets and important sites in a vintage yellow tram. 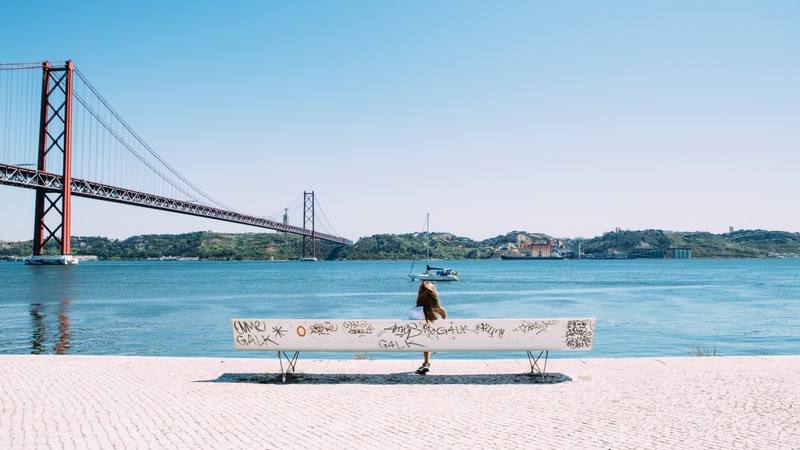 Ready to fall in love with Lisbon? Start with our Free Tour of Lisbon, which gives you an overview of the city’s history and main attractions. The Aerobus goes to Downtown Lisbon and will cost you €1.35 for a one-way ticket or €3.50 for a day pass. Groups of four or more can get the day pass for €2 each. Day passes that are valid on buses, trams and the metro cost €6.50 for the first day, and €5 for every additional day. However, the city center is compact and traffic can back up, so consider walking (and braving the hills!). Lisbon is a cheap city to visit and waiters and waitresses working in restaurants in Portugal don't expect tips, but they do appreciate them. If you get good service make sure to tip well! Lisbon is a safe city but be street-smart. Keep your valuables in a safe place and watch out for pickpockets. Euro. You can exchange money at the airport or use one of its ATMs. 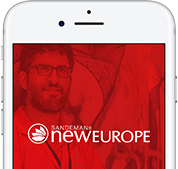 We offer an array of different walking tours and activities in Lisbon; from the original free walking tour to the Pub Crawl – all led by expert, local guides. If you are looking for a fun, informative and unique way to discover Lisbon and all its secrets, you can join us on any of the tours below. Have a great night out in some of Lisbon's best bars and clubs!